c) A tribble from the Star Trek episode "Trouble With Tribbles"? I'm not sure what type of moth this is, but my best guess is some type of Tiger Moth. I found some species of Tiger Moths in books and online that look pretty similar to this one. 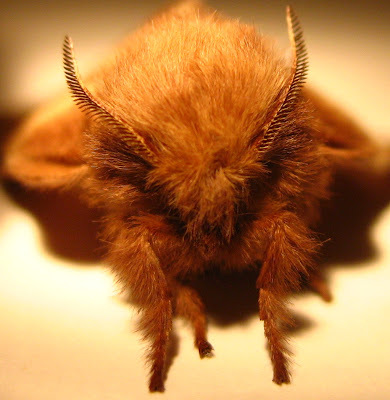 I was feeling bad that I couldn't determine exactly what species mine was, but then I came across this great quote from an experienced lepidopterist on ButterfliesAndMoths.org, confirming the difficulty of identifying moths - "If it ain't 'pretty' in some way, but just another brown fuzzy one, I wouldn't have a clue!" 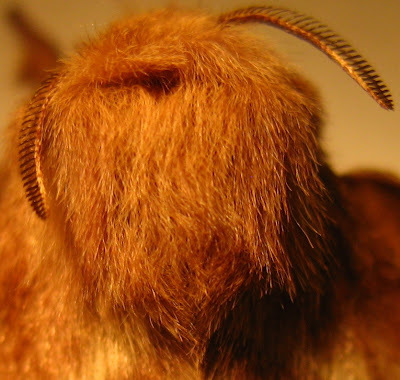 I happen to think my fuzzy brown moth is pretty in some gross way, but that website did make me feel better about not being able to identify it. 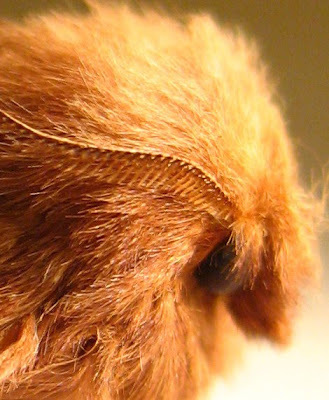 If you know what it is, please leave a comment! You're right. That comment does make me feel better about struggling with identifications of plain brown things. We just spotted one in Gloucester in our garden.where u in England when u spotted yours? Anda dapat menyimpan hampir setiap piece yang dapat dibawa dalam tas rolex replica uk. You will be careful even so, mainly because you will discover lots of bogus merchandise made available with online. Maintain positivity to accumulate solely by convincing on-line suppliers to help keep away from purchasing duped. Beberapa dibuat kecil, sementara yang lain sedikit lebih besar atau lebih chanel replica sale dalam struktur tergantung pada berapa banyak yang Anda butuhkan untuk muat di dalam john seberapa cocok itu adalah untuk ukuran tubuh. Buku teks Anda, misalnya, sebaiknya dimasukkan ke dalam mereka untuk meminimalkan kemungkinan yang salah tempat atau hilang. Ini bagus terutama ketika fake hublot bekerja penuh waktu john Anda pergi ke sekolah di malam hari. Ada tas di mana Anda dapat menyimpan notebook computer Anda, atau mainan fake chanel Anda seperti teka-teki yang ada di kardus. Sebuah tas handbag custom-made adalah barang hadiah yang sempurna john dapat dicairkan di banyak team retail store.